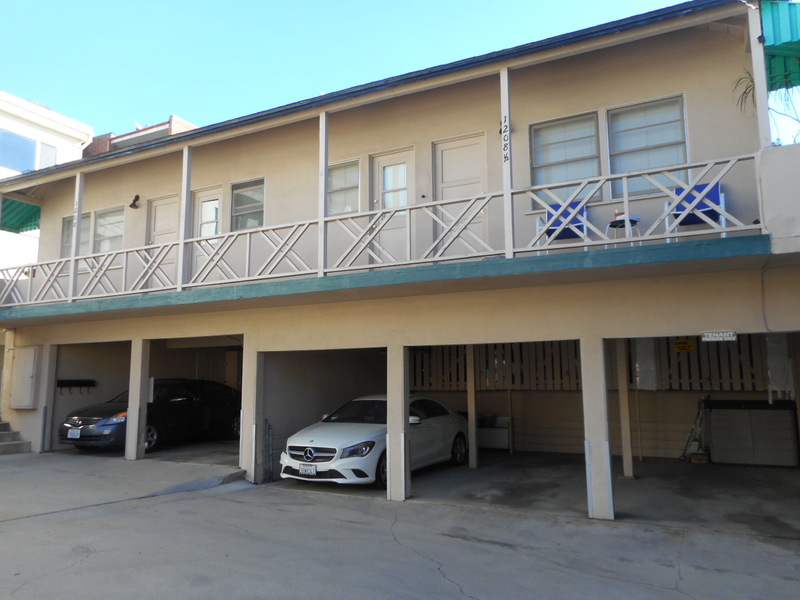 DESCRIPTION: (5) 1 BEDROOM, 1 BATH UNITS IN THE VERY DESIRABLE CITY OF WEST HOLLYWOOD. EACH UNIT HAS A LIVING ROOM & KITCHEN. 5 COVERED PARKING SPACES (1 SPACE PER UNIT). SEPARATE GAS & ELECTRIC METERS FOR EACH UNIT. POSSIBLE DEVELOPMENT SITE. 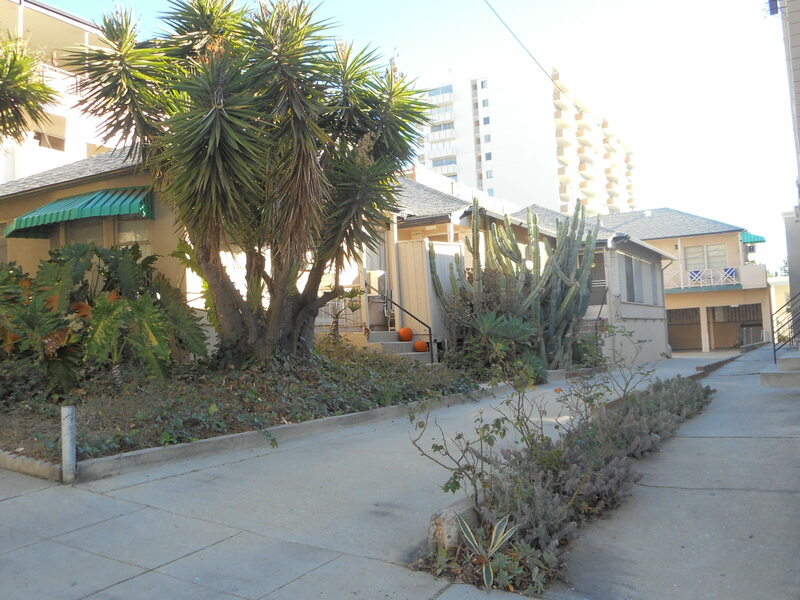 BUYERS SHOULD CHECK WITH THE CITY OF WEST HOLLYWOOD FOR CURRENT BUILDING & ZONING REQUIREMENTS. PERSONAL PROPERTY NOT INLCUDED IN SALE. DO NOT DISTURB OCCUPANTS. OFFERS TO BE SUBMITTED ON FLANS & WEINER, INC. FORMS. RENT ROLL, EXPENSE STATEMENT AND ANY AVAILABLE LEASES ARE AVAILABLE UPON REQUEST. LOT SIZE: 6,986± SQ. FT. TERMS: CASH. BUYER TO OBTAIN OWN FINANCING. FINANCING IS NOT A CONTINGENCY TO THIS SALE. PROPERTY SOLD IN “AS IS” CONDITION WITH NO CONTINGENCIES WHATSOEVER. PROPERTY SOLD SUBJECT TO ACCEPTANCE OR REJECTION BY THE CONSERVATOR AND SUBJECT TO COURT CONFIRMATION. DEPOSIT: $25,000 CASHIER’S CHECK TO BE SUBMITTED WITH OFFER. BALANCE OF 10% DEPOSIT BY PERSONAL CHECK. BOTH CHECKS SHOULD BE MADE PAYABLE TO FLANS & WEINER, INC.. IN THE EVENT YOUR BID IS REJECTED, DEPOSIT WILL BE REFUNDED WITHOUT INTEREST.